I had my coffee. I had the remote. I was in front of the TV by myself in my living room savoring the historic moment. I was like a kid at a movie for the first time. 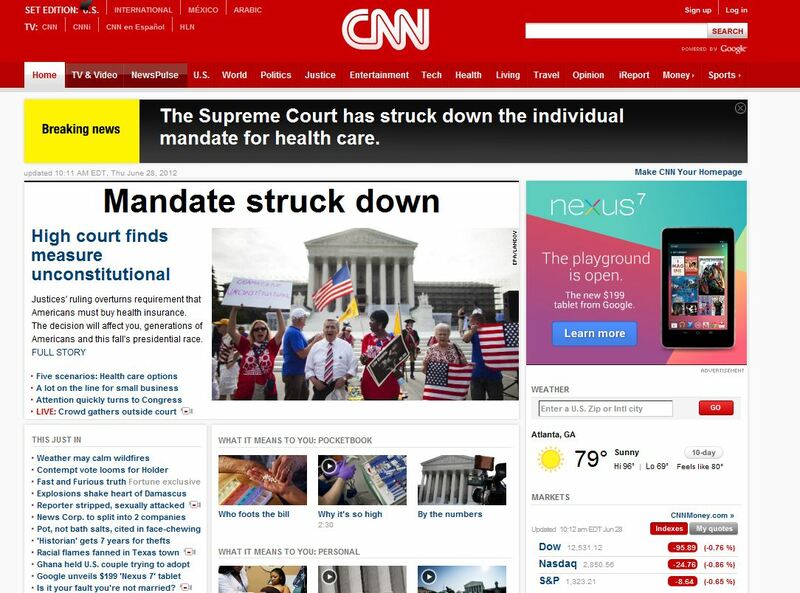 The Supreme Court will decide in a few minutes, CNN told me.